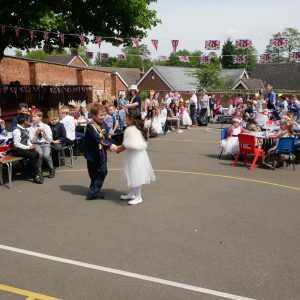 Wedding fever has officially taken over the school! 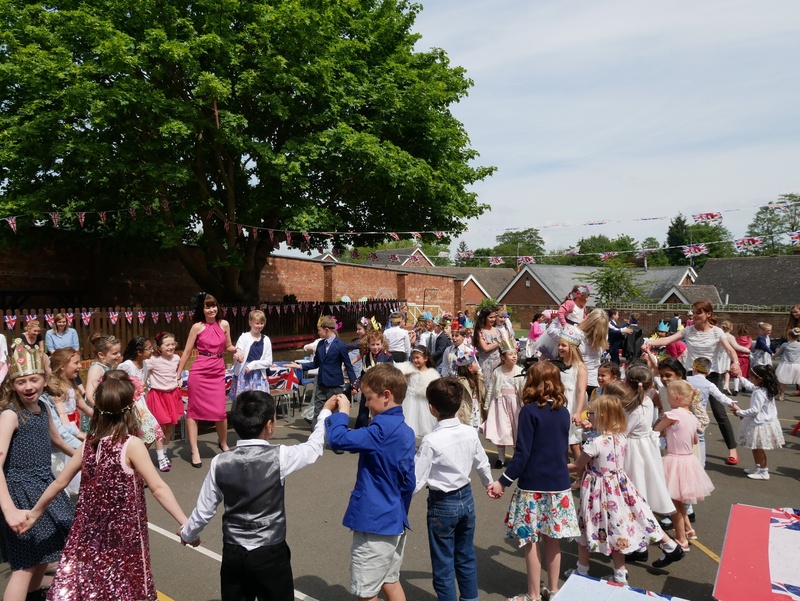 The children and staff embraced the Royal Wedding and adorned the school and themselves for the special occasion. 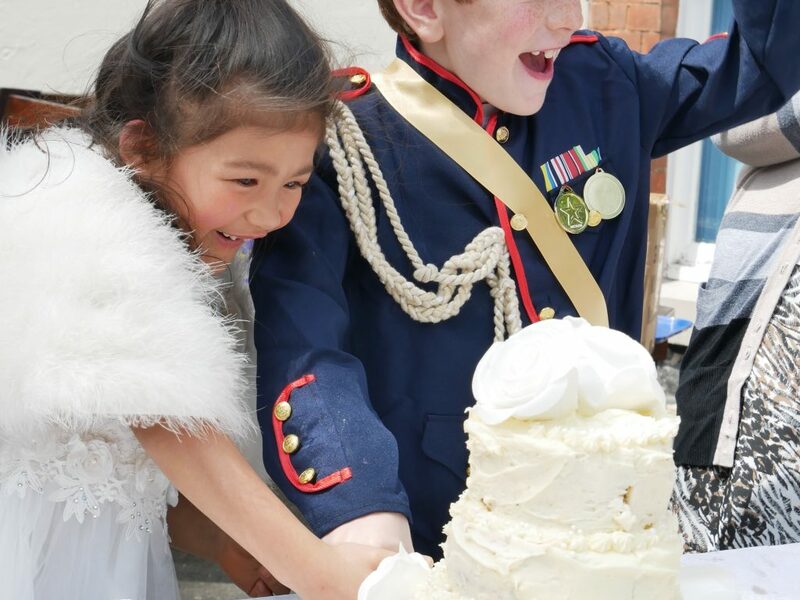 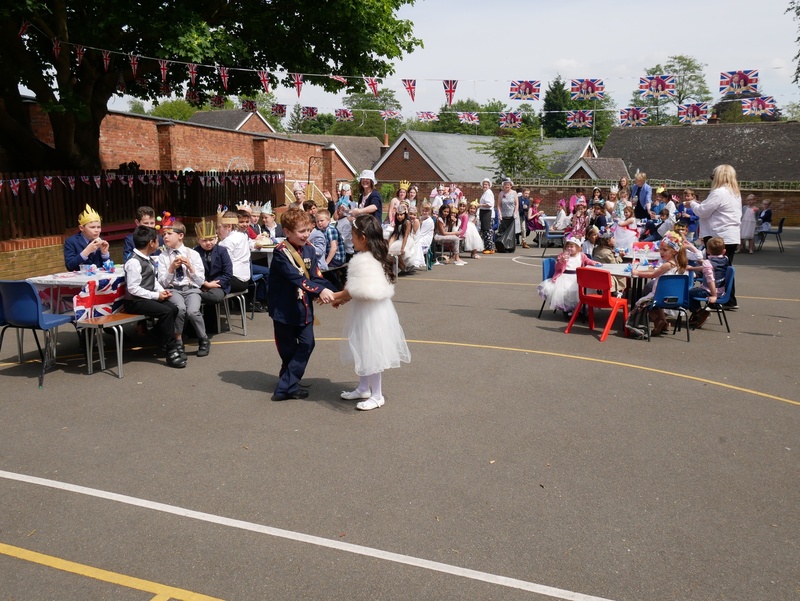 We had our very own “wedding ceremony” for Meghan Markle and Prince Harry, with the rest of the children taking part in the special occasion. 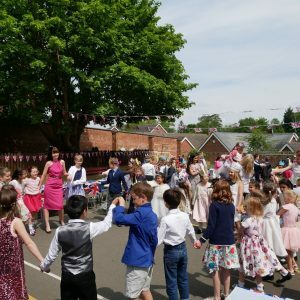 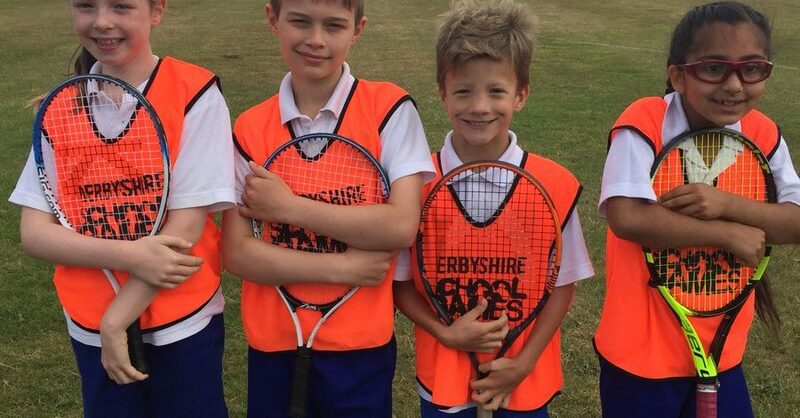 Let’s hope the Royal couple had a super day and go to see St Wystan’s celebrate in style!